We embrace all current teachers & students (kindergarten through grad school, as well as homeschool). We offer all students & teachers 10% on most titles (inclusive most special orders). Also, ask us about our additional discounts for in-class book purchases and for bulk school orders! Head here to order books, and if you don't know this organization, check them out! Preschool Storytime with Amy Godfrey! Enter a keyword, name, or email address to search for a wish list. 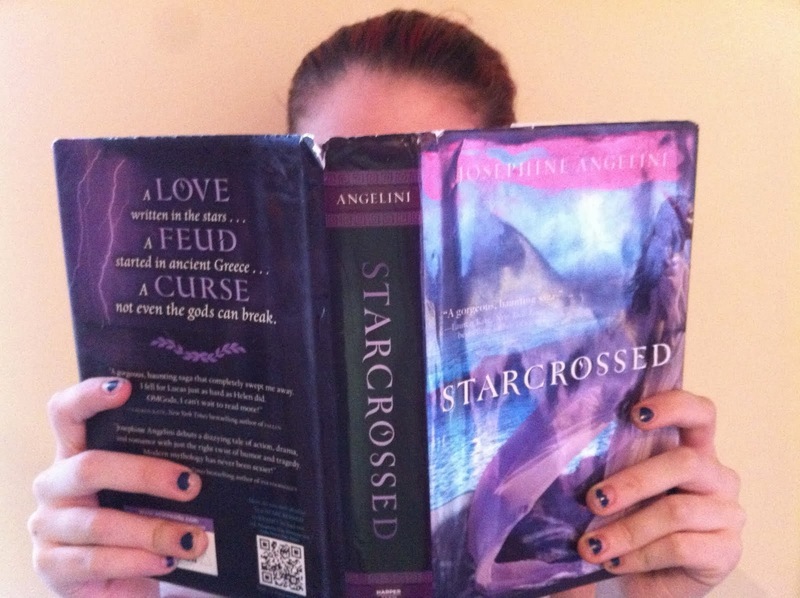 Check out Tween2Teen Book Reviews, the blog run by Isabel, our go-to girl for everything YA!